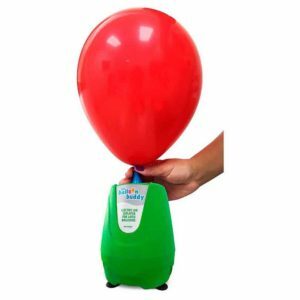 The Balloon Buddy is designed for speed and duration and can inflate latex balloons in seconds. 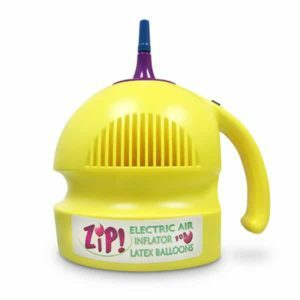 While it’s great for things like party preparation, business events, and balloon decoration projects, it’s the perfect inflator for those special occasions. 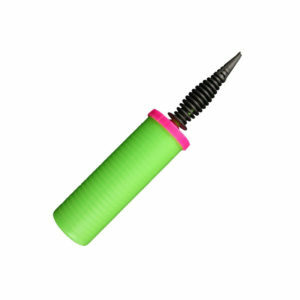 This Pocket Pump is perfect for the balloon modeller on the go! 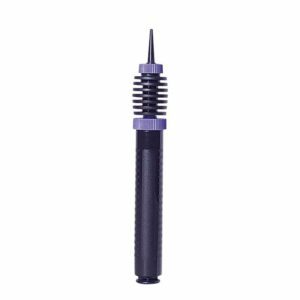 Much smaller than the other hand pumps on offer it could be slipped in your pocket to make balloon modelling possible wherever you go! 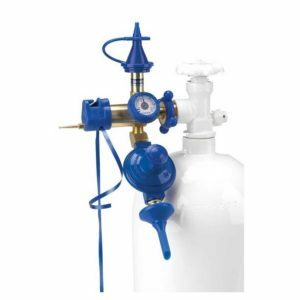 Ideal for 160Q and 260Q modelling balloons. Sold individually.